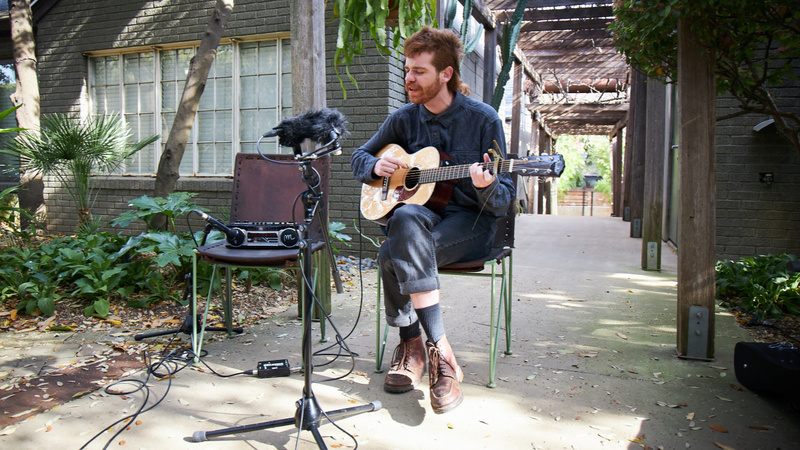 Kevin Patrick has been making music for a few years under the moniker Field Medic and is set to release his new album, Fade Into the Dawn, on April 19. 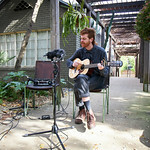 With a lo-fi output and DIY spirit, his music is filled with clever, poignant lyrics that stick with you. 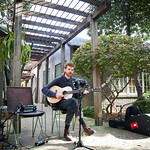 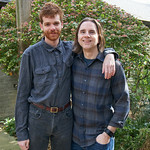 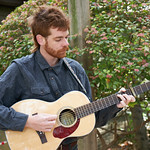 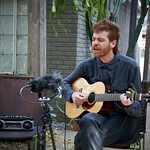 For this performance in the Hotel San José courtyard during SXSW, Patrick brought a boombox and cassettes as a backing band, and despite the chilly weather, he stayed to treat us to two songs: "henna tattoo" and "used 2 be a romantic."